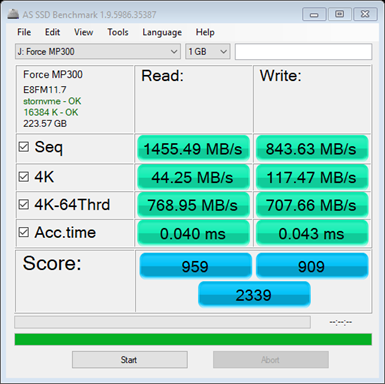 for 512 Byte sequential reads and writes. default test file size of 1GB. Performance and an Overall Score. 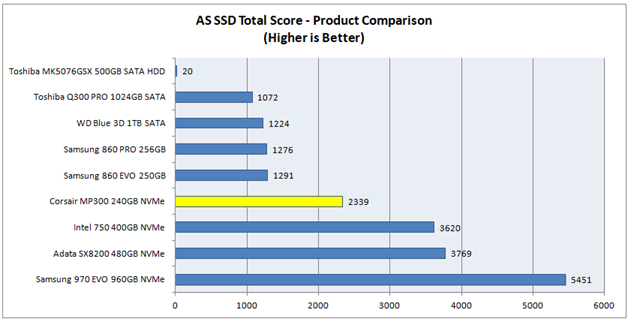 The latest version of AS SSD can be downloaded here. 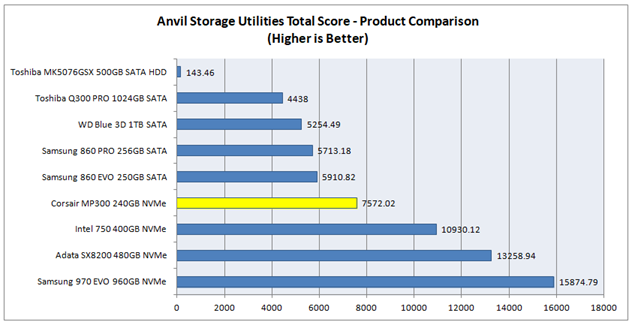 but falls well below those for the 4 Lane NVMe drives I have tested. 16 and Random 32K and 128K Writes. Utilities can be downloaded here. 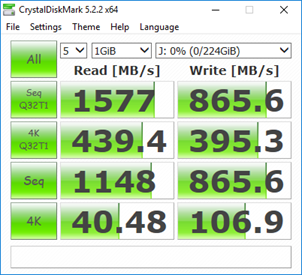 SATA SSDs but falls well below those for the 4 Lane NVMe drives I have tested. 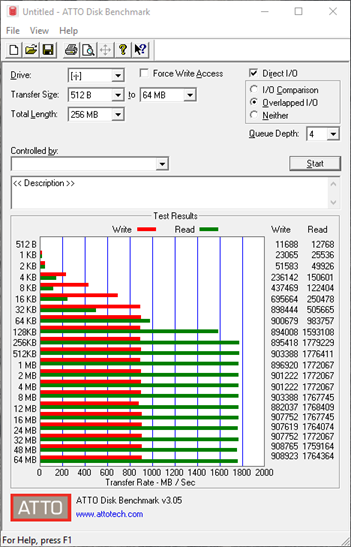 whilst the headline sequential write speed of 920 MB/s has not. IO Sizes. I always run the test with the default Queue Depth of 4. ATTO can be downloaded here. (of 920 MB/s) has not. 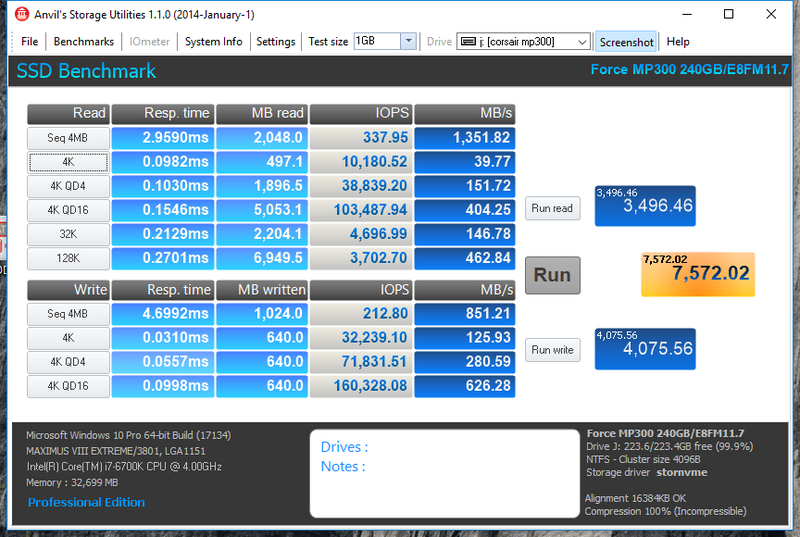 for the Desktop PC Real World Benchmarks…..